To book your team in, phone Bob on 07 3857 6061 or 0411 863 290 and Yes, we are available 7 days per week. From Football to Cricket to any sport, from Junior Clubs to Queensland Teams, Bob has over 25 years experience in Action and Team Photography. 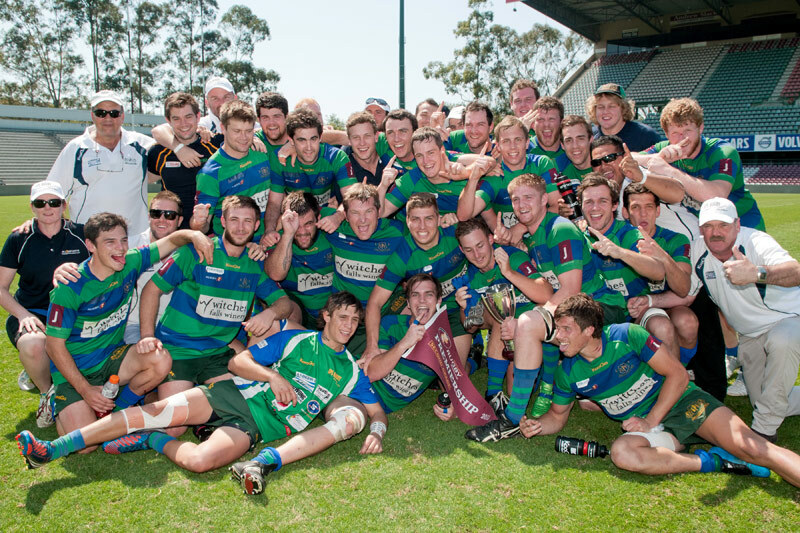 With clients like Broncos Rugby League, Qld Bulls Cricket, Albany Creek Crushers Rugby League, Yeronga AFL, Regals Netball, State of Origin, Valleys Cricket, GPS, Easts Rugby Union, Southern Bay Rugby Union, Deception Bay Rugby League and dozens more clubs. No club is too small. Full Studio lighting in your clubhouse with full 6 metre wide, 3 metre high backdrops. We also have portable studio lighting to use outdoors with your club grounds as background. 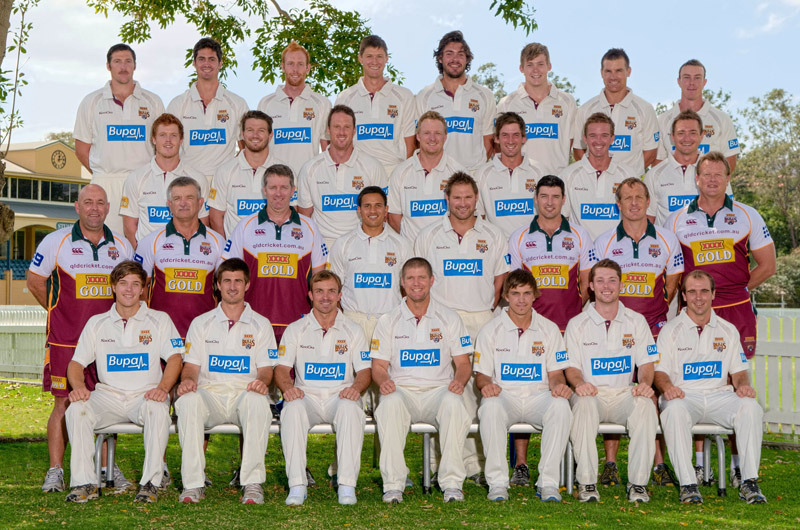 Queensland wins the Sheffield Shield - March 2012 - Bob did not have to tell these guys to smile !